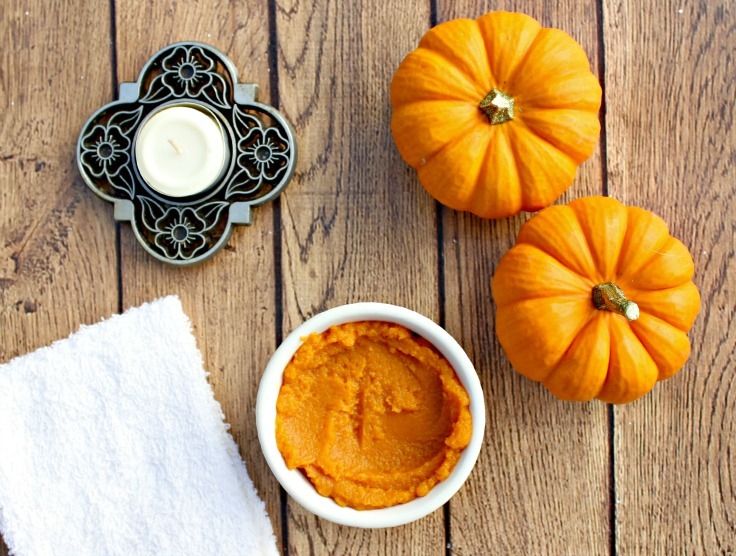 Experience the brightening and firming effects of the Organic Pumpkin Treatment in the Age Defying Facial at Le Reve Organic Spa & Boutique this fall! The Age Defying/Antioxidant Facial is a results based facial designed to combat signs of aging such as fine lines and discoloration leaving your skin beautifully firm and radiant. 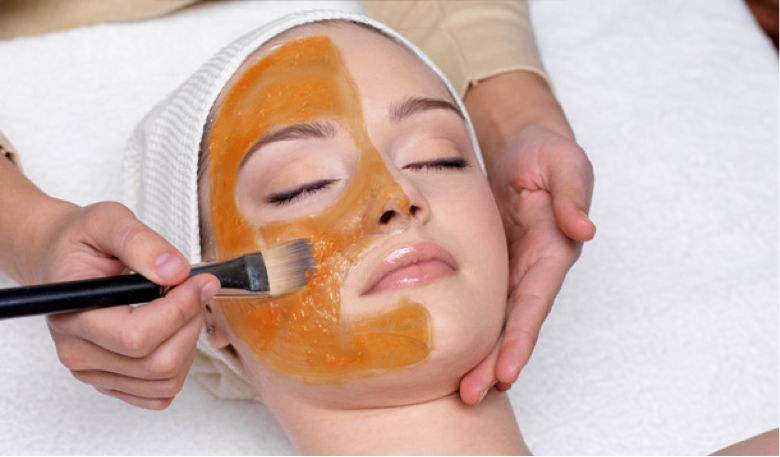 The organic pumpkin treatment in this facial plays a major role in the results that follow. The pumpkin pulp puree in this organic treatment is naturally rich in enzymes, beta-carotene, amino acids, and antioxidants which are all amazing at helping to fight the appearance of aging. The enzyme in pumpkin is AHA or alpha hydroxy acid helps to remove dead skin resulting in a smoother and more radiant appearance. The beta-carotene in pumpkin is naturally pigmented and contributes instantly to a brighter complexion as a result. On top of this Beta-carotene converts into vitamin A(retinol) which is also important to cell production and growth. It is this vitamin that aides in the simulation of fibroblasts, the cells responsible for developing tissue that keeps skin firm and healthy. The amino acids found in pumpkin are responsible for stimulating collagen and elastin, two major contributors to smooth and firm skin. The antioxidants in the pumpkin are responsible helping to treat skin damage caused by free radicals which will keep your skin looking younger for longer. This treatment results in skin that appears refined and smoothed with dark spots minimized and wrinkle depth decreased. Additionally, this fabulous facial also includes an eye, lip, neck and décolleté, and hands treatment. 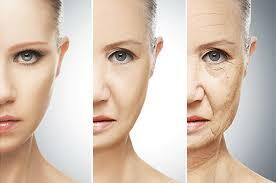 We at Le Reve Organic Spa & Boutique would like to share with you how to combat the visible signs of aging. In order to tell you how to combat the visible signs of aging it is important to first define some common signs of aging. 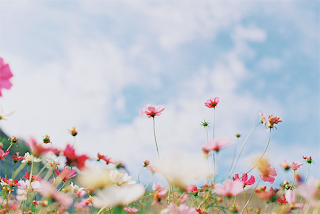 As we age our skin begins to show it. Some signs of aging include, fine lines and/or wrinkles, dark spots, and loss of elasticity. “Skin elasticity is the skin’s ability to stretch and then go back to normal once the need to stretch is gone”_Columbia University. Aging is a part of life and a common process which we all experience. Simply because these visible signs of aging are a part of life does not necessarily mean that there are not things we can do to help combat, slow, and delay this process. If you are battling with the signs of aging please note that all is not lost. There are many things that we can do to help combat the visible signs of aging, such as going to The Dermatology & Laser Group for treatment. While genetics do play a huge role in how we age over time there are a few things that can be done to help support proper skin and body health which will are sure to help keep your skin appearing more youthful over time. One of the most important things you can do for your skin is to stay hydrated. Another great way to flush toxins is to exercise regularly. Breaking a sweat helps to expel toxins through our pores. Regular exercise also helps to increase oxygenated blood flow to all of our cells. This increase in oxygenated blood flow is what gives us that healthy flushed glow post workout. Oxygen is essential to cellular metabolism. 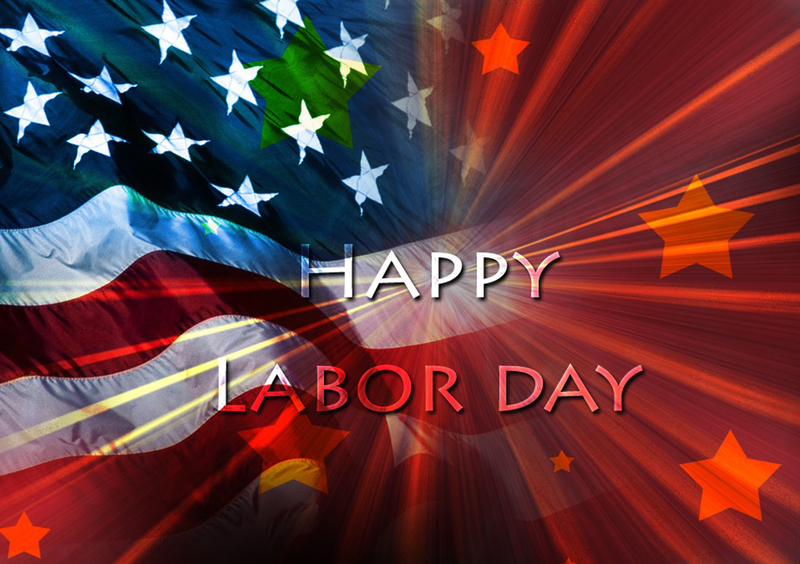 It helps to better distribute vital nutrients to all of the cells in your body. 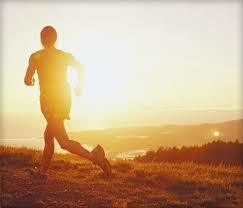 Regular exercise also helps to lower stress hormones which can contribute to premature aging as well. Additionally to lowering stress levels, increasing oxygenated blood flow, and detoxify your pores, breaking a sweat on a regular basis keeps your body fit and functioning at its optimum level. Now that we have addressed how to combat the visible signs of aging from the inside out it is important to cover treating the skin from the outside in. Enter the wonderful science behind the organic skincare we provide at Le Reve Organic Spa & Boutique and the rejuvenating skin treatments we offer. When it comes to your skin it is always a good idea to seek the advice of professionals and reserve some time with your esthetician. One of the best ways we can recommend how to combat the visible signs of aging is to receive your facials at regularly. 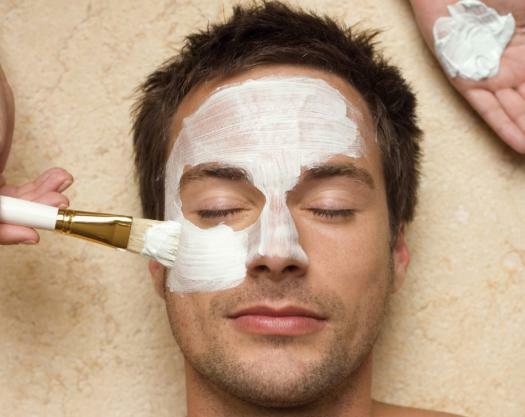 Facials are not just to pamper you while cleansing and refortifying your skin. Facials are designed to give those professionals who specialize in the skincare a chance to analyze, diagnose, and treat skin for its specific needs. Just like regular visits to your dentist are necessary in keeping your smile looking its best – a regular visit to your esthetician helps to keep your skin healthy, happy, and more youthful looking. A great rule of thumb is that if you are trying to simply maintain your beautiful skin then a facial a month is sufficient, but if you are trying to treat or correct a skin condition or concern then a visit once a week or every other week may be necessary. It is important to check with your esthetician to determine the frequency in which you should visit your local day spa. At Le Reve Organic Spa & Boutique we have a facial designed to target the visible signs of aging. This facial is called the Age Defying Antioxidant Facial. The Le Reve Age Defying Facial s a ninety minute results orientated spa treatment which is specifically designed to target the signs of aging such as fine lines, wrinkles, discoloration, and the loss of elasticity. 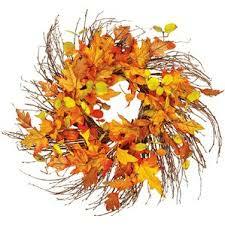 This anti-aging facial provides a deep cleanse followed be a Yam and Pumpkin Enzyme treatment to remove dead skin. Your skin is that treated with a soothing chamomile toner to help shrink and tighten pores. Then series of masks are applied to rehydrate, refortify skin, and increase collagen. This wonderful facial also includes an additional eye treatment, lip treatment, décolleté treatment and even a special treatment for your hands. For those of you needing to set up a more aggressive facial routine with your Le Reve esthetician please keep in mind that this service is available as a series. Here at Le Reve Organic Spa & Boutique our estheticians are experienced in various facial technique to best address your skin’s specific needs while in service. Additionally, following your spa treatment your esthetician will continue to provide their skincare expertise when prescribing you an appropriate skin regimen to follow in between facials. This is another great reason to sheik in with your Le Reve esthetician. One of the most crucial parts of any skin regimen is a moisturizer. Moisturizing helps to reintroduce the moisture loss from cleansing. To help combat the visible signs of aging and keep your skin appearing more youthful choose a more hydrating moisturizer designed to increase the skins elasticity and promote collagen synthesis while minimizing dark spots. At Le Reve Organic Spa & Boutique we offer a great anti-aging moisturizer that does just that called Ultra Firm and Lift Cream. This hero product combines the moisture intense properties required in an anti-aging skincare product with the vital anti-aging properties you would find in a potent facial serum. 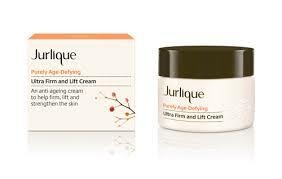 The Purely Age Defying Ultra Firm and Lift Cream by Jurlique features a natural amino acid lipid, Rock Samphire and Yeast extracts to help activate collagen synthesis. This moisturizer is helps traduce the appearance of wrinkles by restoring the skins firmness and elasticity. This moisturizer is packed with vitamin C and licorice root which help to reduce the appearance of dark spots and discoloration helping to improve skin tone and clarity. This all in one awesome anti-aging product leaves the skin feeling strengthened, hydrated and radiant in just one step! In conclusions, the best ways to combat the visible signs of aging is to stay hydrated both inside and out, exercise regularly, receive facials at least once a month, and stick to the skincare regimen prescribed by your skincare professional. Follow our blog on more How Tos for Health and Wellness. 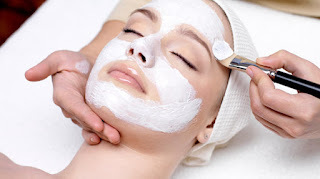 Check out this marvelous anti aging facial Santa Barbara! If you are battling with wrinkles, fine lines, hyper pigmentation, and/or loss of elasticity this is the facial for you! Does your skin feel like it is losing its youthful glow and elasticity, If so we have a solution for you! Our amazing Age Defying Facial is just what you need to cleanse your skin and help you get back to looking youthful again! You can book this marvelous anti aging facial with us online by visiting www.le-reve.com, or you may book with a spa coordinator. See you at the spa! Bridgette 805-564-2977.